Xiaomi is definitely on a roll. Through a mix of hard work, competitive pricing, viral marketing and just a little bit of luck the Chinese OEM is now enjoying incredible interest in its handsets. In the past week alone, the company can boast record breaking sales on the Redmi Note 2, a gorgeous new MIUI 7 and rumors of a benchmark-breaking Mi5 flagship on the way. This presents the company with the opportunity to finally work on its ambitious expansion plan, laid out last year. After entering the huge India market with a flying start, a new report now suggests that an Africa expansion is just around the corner. According to Forbes, the Chinese OEM has already partnered with a pan-Africa distributor, Mobile in Africa Limited and will sell its smartphones in 50 countries in sub-Saharan Africa. This local distributor strategy has already proven successful in Xiaomi’s previous ventures, like Foxconn in Brazil and Redington in India. But, besides brick and mortar stores, online sales have a huge place in Xiaomi’s expansion strategy as well. The expansion also includes a network of online stores in 14 countries, which will be set-up and maintained by Mobile in Africa as well. This all sound terribly exciting, but Xiaomi definitely has its work cut out, as tackling the Africa market is no easy task. The mobile business in most of the countries there is still developing and just like in India, the vast and young Africa market requires carefully-tailored and above all, competitively-priced offers. Google only recently managed to expand the Android One program to Africa with the $87 Infrix Hot 2, so the task should not be taken lightly. 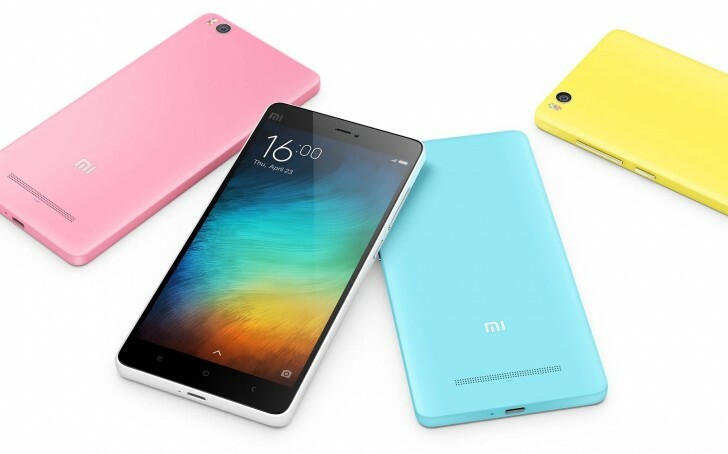 Initially, two Xiaomi devices will be made available – the Redmi 2 and the Mi 4. They will carry price tags of ZAR 1,999 or about US $160 and ZAR 3,999 or about US$ 320, respectively.